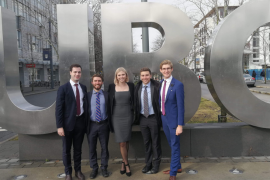 Entering its 11th year, the Economics and Finance Society (EFS) is ready for another year jam-packed with everything from premier networking and professional development opportunities to the best socials on campus. 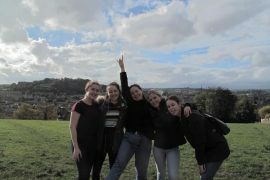 Boasting over 750 active members, we are one of the largest student societies and have the events to match. At EFS we hold several networking events throughout the year in collaboration with our corporate partners to provide you with the best opportunities to succeed. Our schedule for 2019 covers everything from traditional networking evenings to professional development courses, inter-society competitions and charity events. Be sure not to miss out on tickets to FastTrack, which has been awarded QUT’s networking event of the year several times! 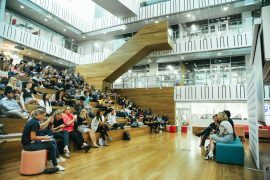 Other opportunities to meet recruiters are our ‘Firm Crawls,’ and the annual Town and Gown evening held in conjunction with QUT Business School. Also keep an eye out for ‘Careers in Economics and Finance,’ and our valuation workshop series. In 2018, the immensely popular ‘Economics Panel’ saw a beloved academic, an expert economist, a CFO and a senior consultant sitting down for a chat about economics and Trump, hosted by none other than the Head of QUT Business School – what more could you ask for! If you’re looking for opportunities to take a break from the stresses of university, look no further than infamous ‘BSX,’ QUT’s Business Ball and our welcome back festivities in O-Week. Fancy yourself as the next wolf of Queen Street? In 2018, our ASX Sharemarket Game attracted over 170 players from seven student societies across three universities, and the winner took home over $1,000! Facilitated by the ASX, this competition provides students with the chance to test their investment skills against each other over the course of a semester, will you be the one to take it all? Perhaps problem-solving and strategy is more your style? In 2019 we will be part of QUT’s inaugural student-run consulting competition, giving you and three others the opportunity to present solutions to a real-world business problem. Not sure where to start? No worries – look out for our consulting workshops in the first few weeks of the semester! At EFS we produce several publications for members throughout the year. Keep an eye out for weekly articles on current affairs from ‘The Take,’ information on potential employers in ‘The Guide,’ and be sure to tune in for episodes of ‘The Chat.’ The Review is EFS’ annual publication which offers academics, students and sponsors space to discuss their work, research and experiences of the past year. If you have an idea for a story or an experience you’d like to share, we’d love to hear from you! 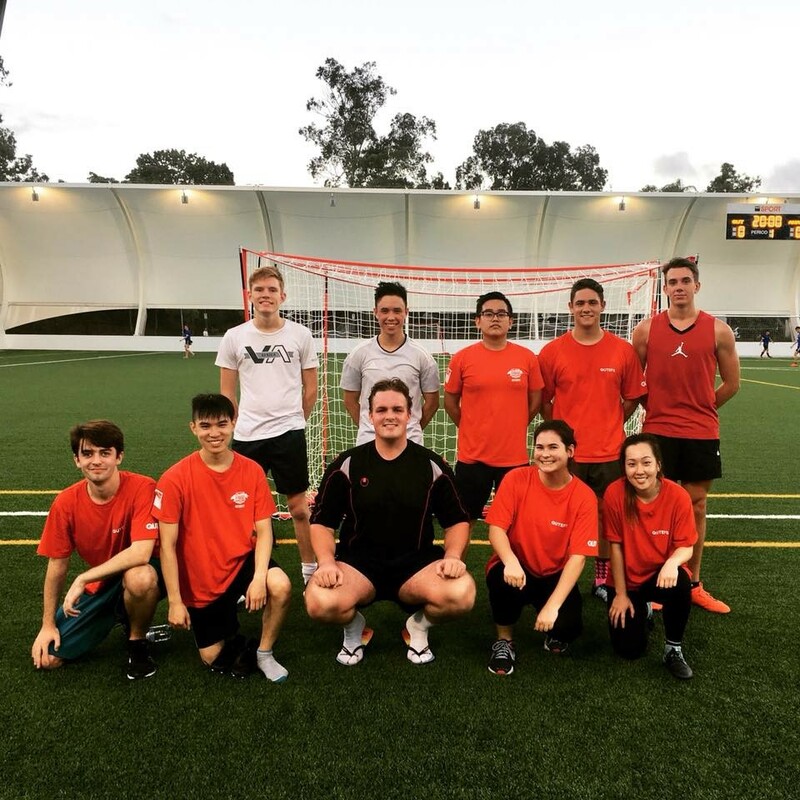 Social sport is a great way to get involved, meet likeminded people and is even better when paired with a society! 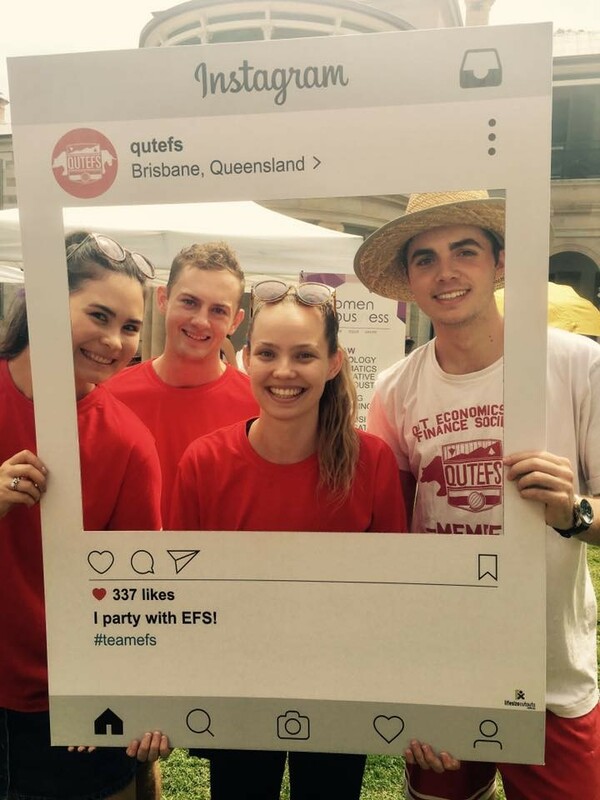 In 2018 the EFS ‘Bulls’ participated in soccer and basketball, ask us more at O-week! We recognise it’s important to give back to the community, and in 2018 EFS participated in Tough Mudder for Beyond Blue, the RSPCA Million Paws Walk (look out for our mascot ‘Charlie’ at our O-week stall) and Charity Trivia. Keep an eye out for these events across our socials. Be sure to come to meet the team at O-Week!